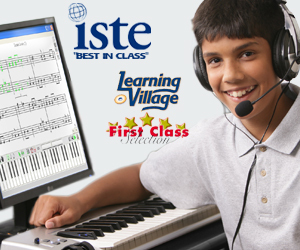 MusIQ HomeSchool’s Children’s Music Journey is a 2008 National Parenting Publications Award (NAPPA) Honors Winner! The benefits of quality music education are immense. Beyond the sheer joy that people experience in making music, studies over the past decade have shown us some amazing things about music and the development of young minds. Study after study has demonstrated that the process of learning to read and play music actually stimulates important areas of the brain. This can lead to accelerated rates of learning and comprehension in math, science and reading which, in turn, results in improved attitudes towards learning and better behavior in schools.